Just Listed And Inviting You In. 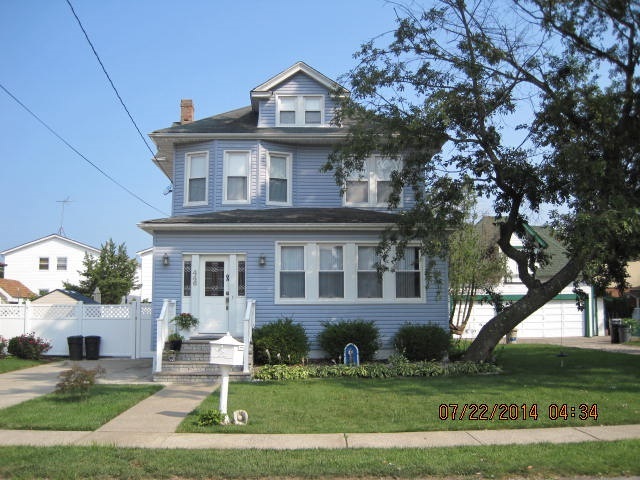 Beautiful, Oversized 1 Family Detached Colonial located in desirable Oakwood! This home offers Old World Charm, Hardwood Floors, Original Wood Mouldings/built-ins, Kitchen with Granite Counter Tops/Stainless Steel Appliances, Formal Dining Room, Butler’s Pantry, Living Room, 4 Bedrooms, Standup Finished Attic, Full + 3/4 Bath, Basement and a Built-in Swimming Pool! Close to Shopping and Transportation. Show and Sell! Call Angela Galluccio at: (646) 207-8501.